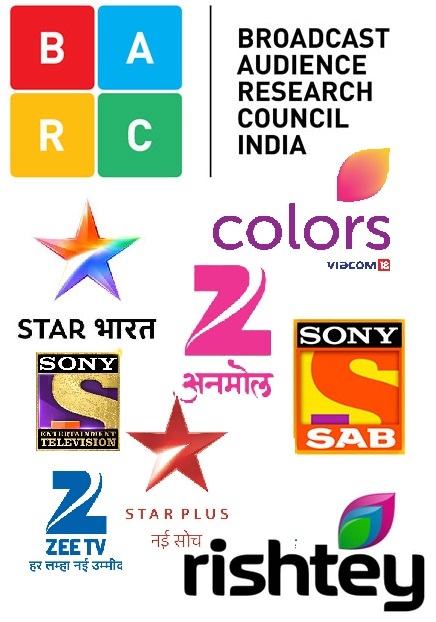 Scrutiny: Will Viraj be successful in creating a rift between Nisha and Kabir in 'Nisha Aur Uske Cousins'? Will Viraj be successful in creating a rift between Nisha and Kabir in 'Nisha Aur Uske Cousins'? 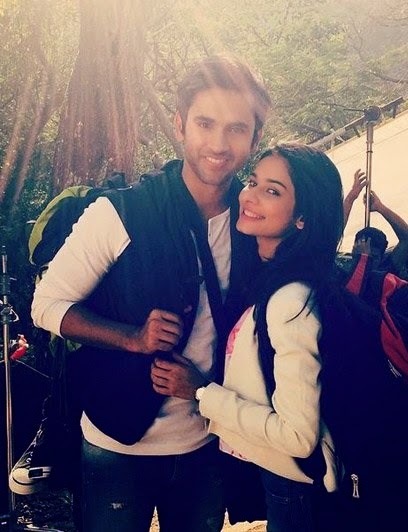 Bodhi Tree Productions popular show 'Nisha Aur Uske Cousins' on Star Plus will soon witness a romantic track between Nisha (Aneri Vajani) and Kabir (Mishkat Verma). Till now we have seen that Nisha has realized that she is in love with Kabir. Now she will try to express her feelings to him on his birthday. In the forthcoming episode of the show, Nisha will celebrate Kabir's birthday along with his friends and in the midst of birthday celebrations, she will end up getting cozy with Kabir. According to our sources,"During the birthday celebration, Kapil will also realize that he loves Nisha. She will also try to propose her love to him." On one hand, the couple will be seen enjoying their togetherness, while on the other hand Viraj (Taher Shabbir) will plan to reveal Nisha and Kabir's contractual marriage to the Gangwals and also ask Ramesh (Vivek Mushran) for his daughter's hand. Let's see what will happen next, will Viraj be successful in creating a rift between Nisha and Kabir? Will Dadaji ask the couple to move out of Viraj’s house?